With more and more Australians looking to buy from Arcteryx in the US to outfit their expeditions and adventures, we determined some of the best products for any weather. Dress to conquer the weather no matter the season, with backpacks, ski pants, jackets, and more from Arcteryx Australia. Our favorite Arcteryx Australia jacket has to be the Beta AR Jacket, a packable and versatile GORE-TEX Pro jacket that protects against the elements. 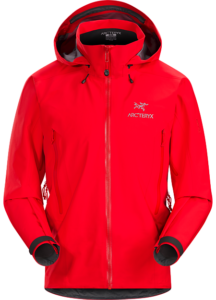 With a DropHood, hip-length waterproof coverage, and classic color options, the Arcteryx Beta AR jacket should be an adventurer's first choice. We're not the only ones obsessed! Check out Outdoor Gear Lab's review of the jacket here. For those shopping other items from Arcteryx Australia, here's our favorite backpack and ski pants of the season. The Alpha FL 45 Backpack is lightweight and highly weather resistant, designed for fast travel in a variety of conditions. Bring it with you on alpine, ice, rock, and ski alpine routes along with men's and women's Palisade Pants, technical and quick-drying hiking pants made of rugged TerraTex. 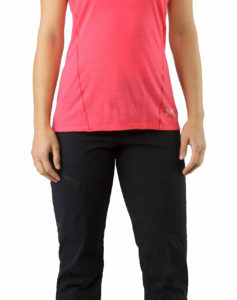 Unfortunately, the USA Arcteryx online store does not currently offer international shipping. However, Big Apple Buddy, your personal shopper, can help you buy products direct from the official USA Arcteryx online store and ship them to your doorstep, no matter where you are in the world. We offer international shipping to all cities in Australia including Sydney, Melbourne, Brisbane, Perth, Adelaide, Hobart, Darwin, Cairnes, Gold Coast, Canberra, Geelong, Newcastle, Launceston, Mackay and many more! If you would like to buy from the USA Arcteryx online store, simply get in touch and let us know which items you would like to order. We’ll get back to you with a free international shipping quote within 24 hours!